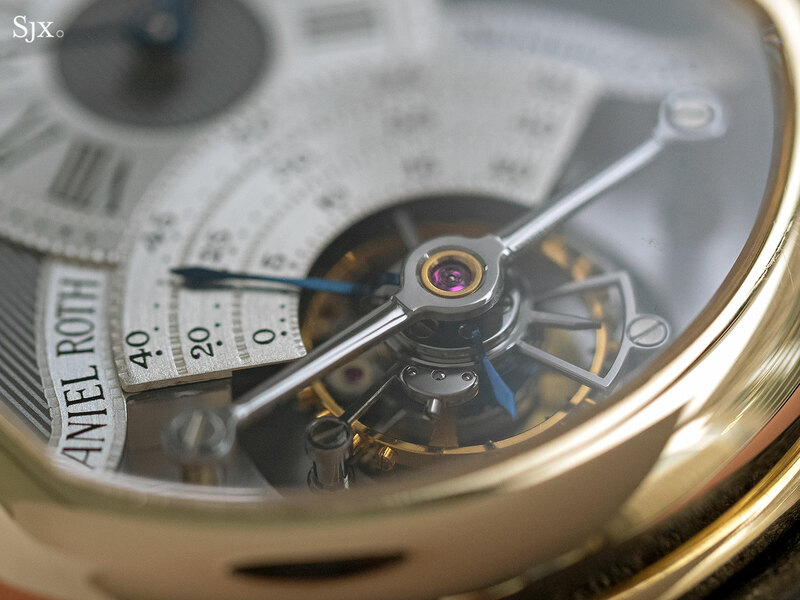 Phillips recently opened its second selling exhibition in Hong Kong, with over 100 watches up for sale, from affordable vintage timepieces to high-end modern complications. It’s a big selection but a handful of items stood out, being personal favourites, including a white gold Richard Lange Pour le Merite by A. Lange & Söhne and an impressive Cartier Mystery Clock. 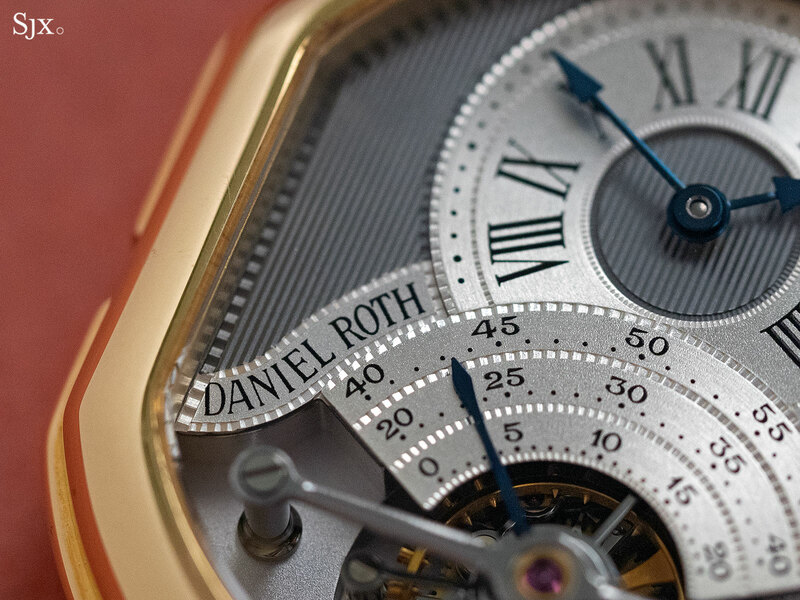 A particular favourite – I own a variant of the same model – is the Daniel Roth Double-Face Tourbillon ref. 187. It’s one of the best value propositions in independent watchmaking, boasting wonderful finishing and unusual design for about US$26,000. This watch is from the mid to late 1990s, and was the flagship Daniel Roth model then, a period when the brand was still an independent watchmaker run by the eponymous Mr Roth. 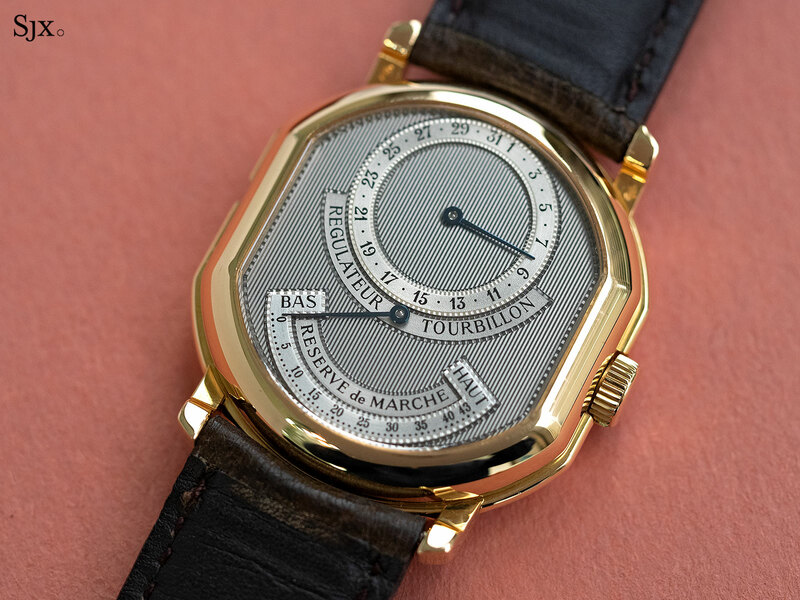 The affordability is down to the fact that the brand is defunct, Mr Roth now makes watches under the name Jean-Daniel Nicolas, and the case is small by modern standards. 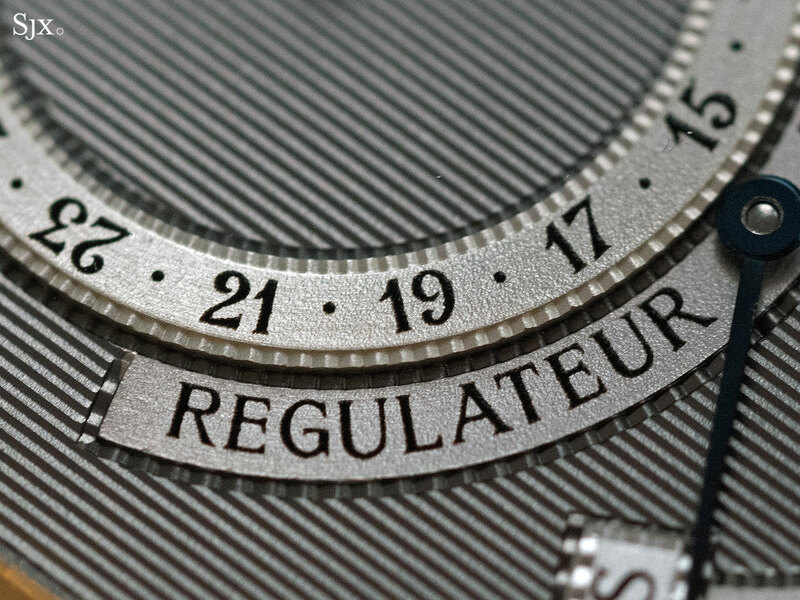 Though the Daniel Roth tourbillon is not only value buy in the affordable-tourbillon space, another that quickly comes to mind is the Jaeger-LeCoultre Reverso Tourbillon, it is probably the best finished. 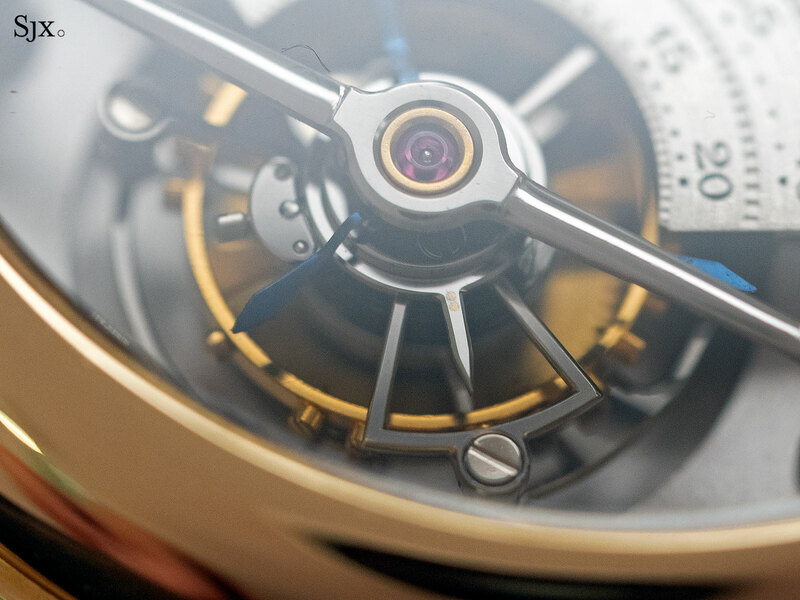 It’s a hand-wound tourbillon with two faces – the time on the front and a power reserve indicator as well as date on the reverse. A single-face model was also available at the time, but the double-face is the one to get. 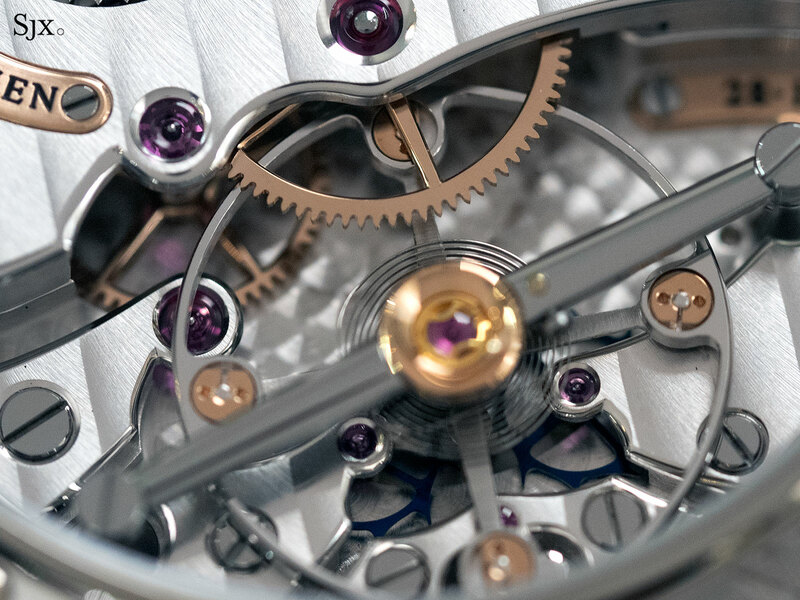 The movement is based on the Lemania tourbillon calibre Mr Roth helped develop when it worked for Breguet a decade before. 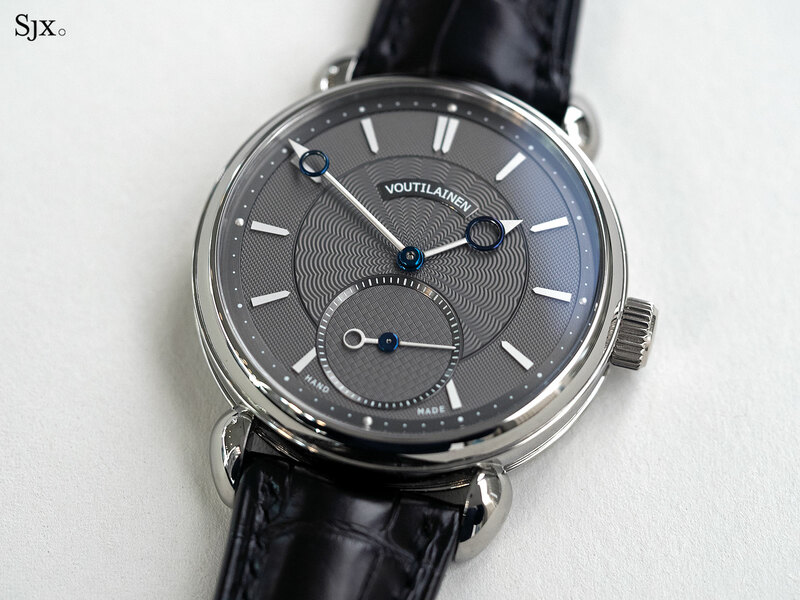 The style is quintessential Daniel Roth, which was Breguet-inspired with a twist: original double ellipse case, sharply executed pinstripe guilloche dial, Roman numerals and a triple seconds hand. 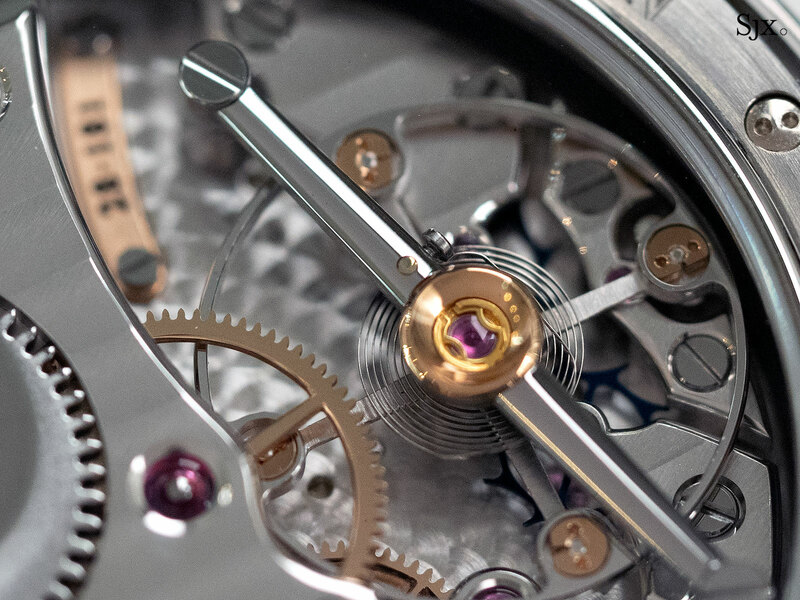 The tourbillon visible at six o’clock illustrates the quality of finishing, which is superior to other watches of the period with the same movement. 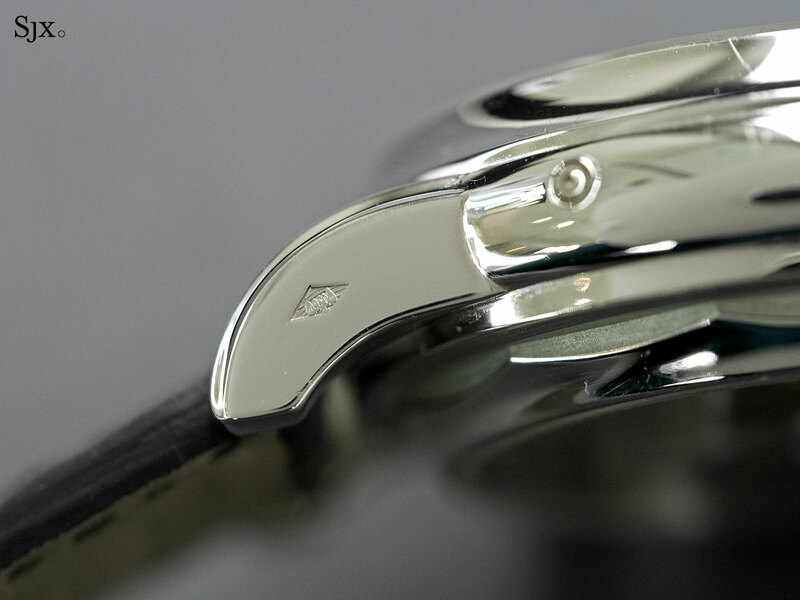 Notice the rounded and black polished tourbillon bridge, as well as the chamfered edges of the carriage that is also black polished. 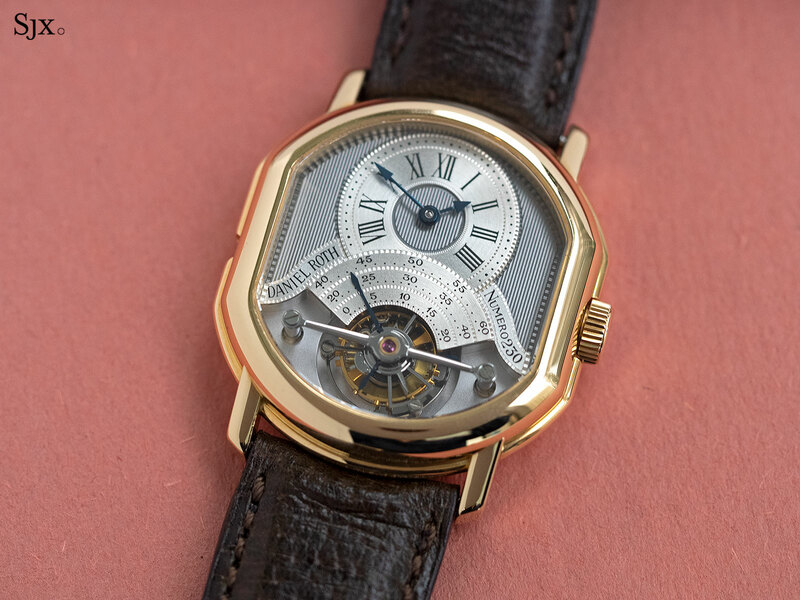 The Daniel Roth tourbillon is missing its box and papers, but is accompanied by the uncommon Daniel Roth folding clasp. It’s in excellent, original condition. The price is 207,000 Hong Kong dollars, or about US$26,000. 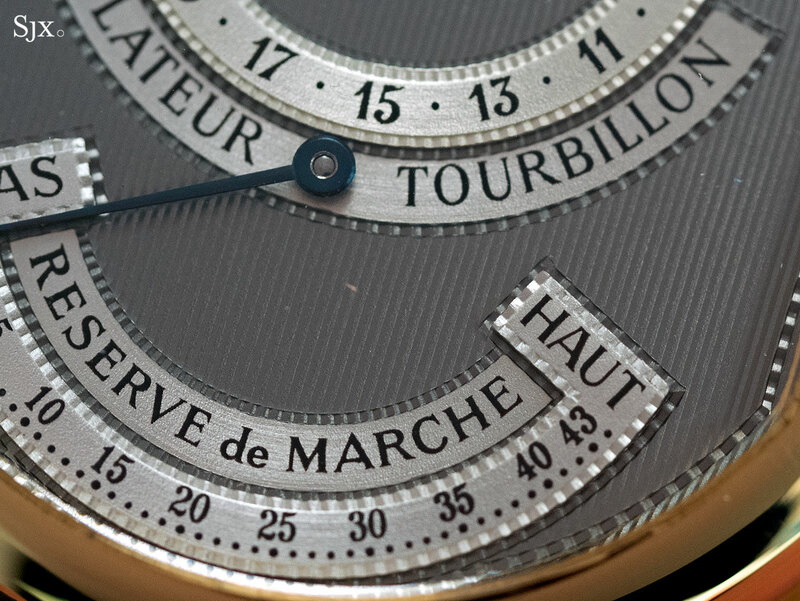 Another value proposition, but one that’s much more well known, is the Patek Philippe ref. 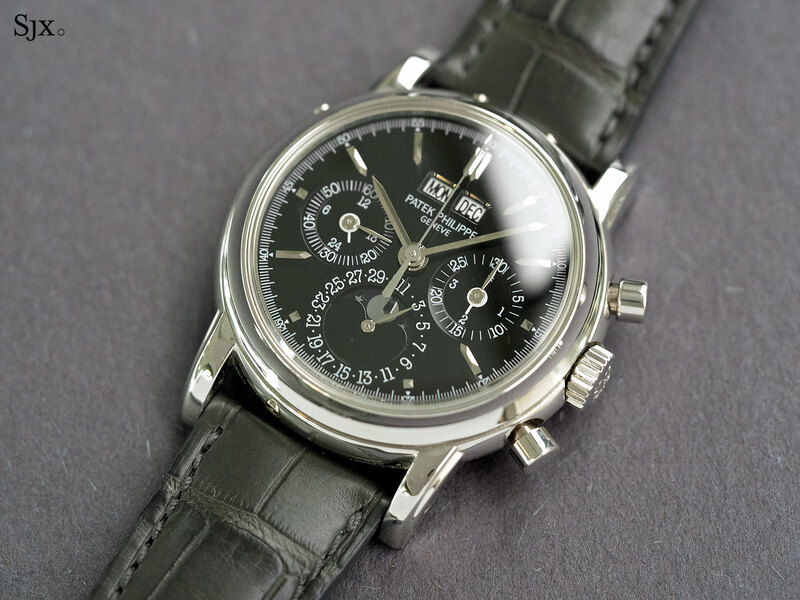 3970EP chronograph with perpetual calendar, here in platinum with a black dial featuring baton indices. The ref. 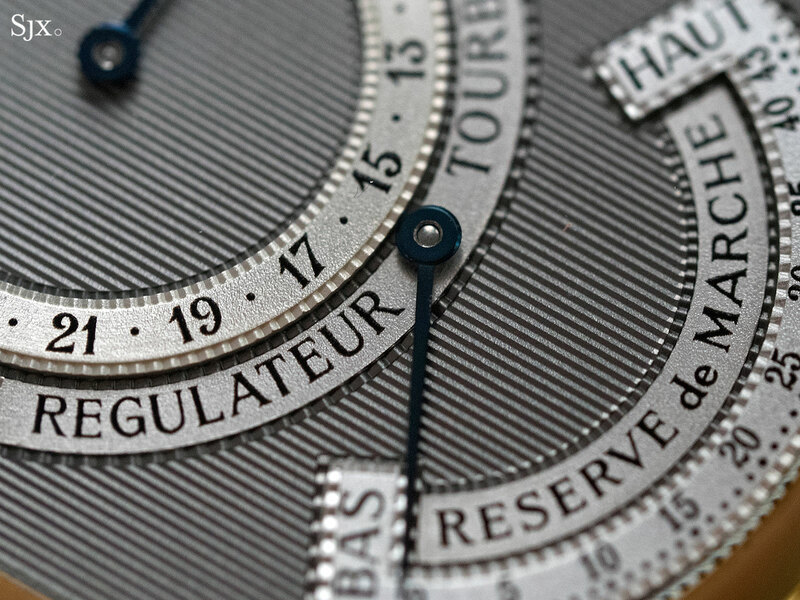 3970 was preceded by a watch that is sought after and exceptionally valuable, the ref. 2499, and succeeded by another desirable watch that is pricey but not quite as valuable, the ref. 5970. But the ref. 3970 itself is less costly, and relative to its cousins, strong value for money. 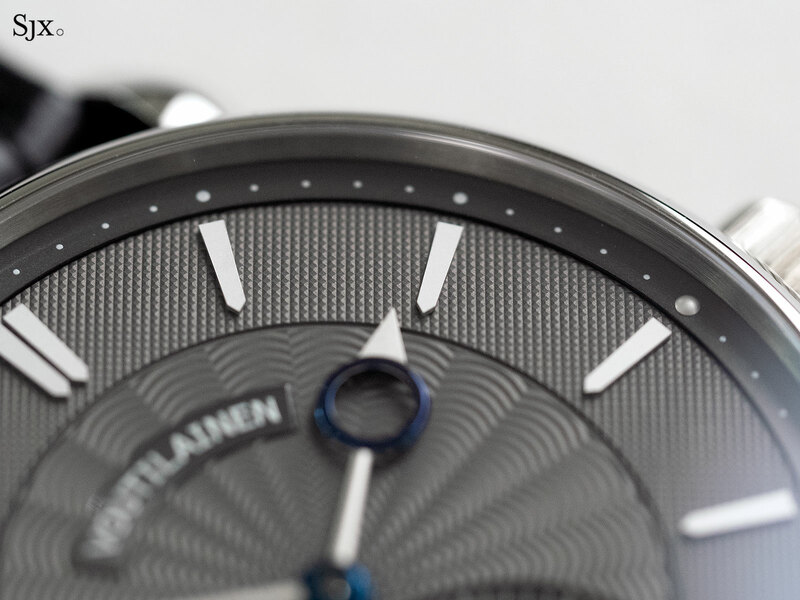 That’s due to the long spell it was in production, as well as the small case diameter of 36mm. 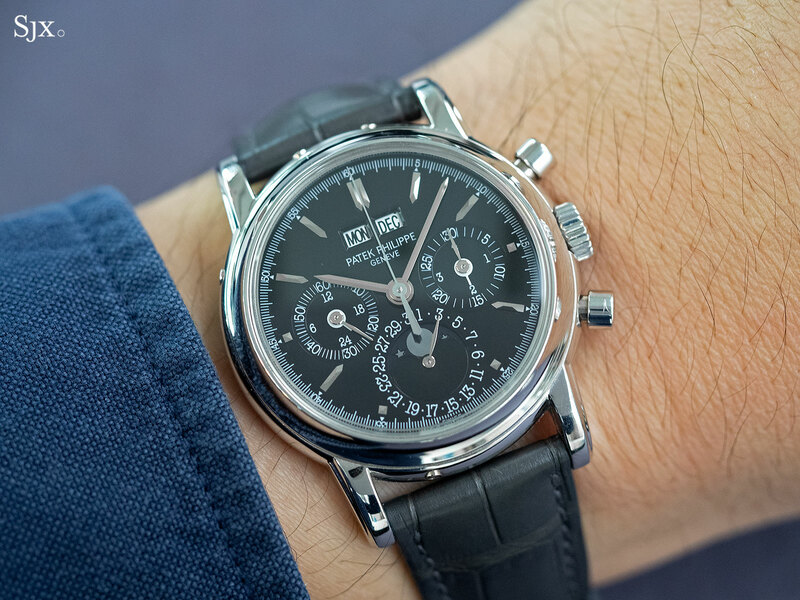 But it’s still a Patek Philippe chronograph with perpetual calendar, and part of a historically important series of timepieces. 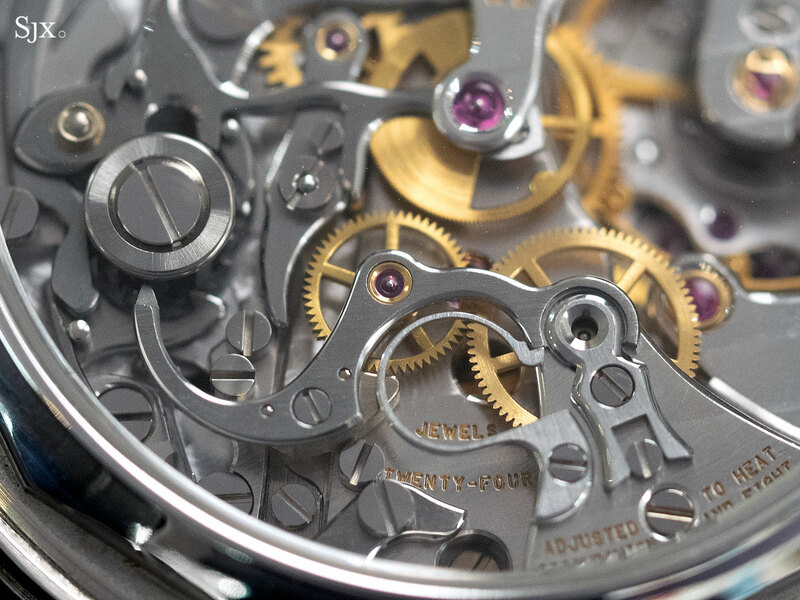 And it’s powered by the most impressive iteration of the Lemania 2320 movement, which was used by many brands but most heavily improved by Patek Philippe. 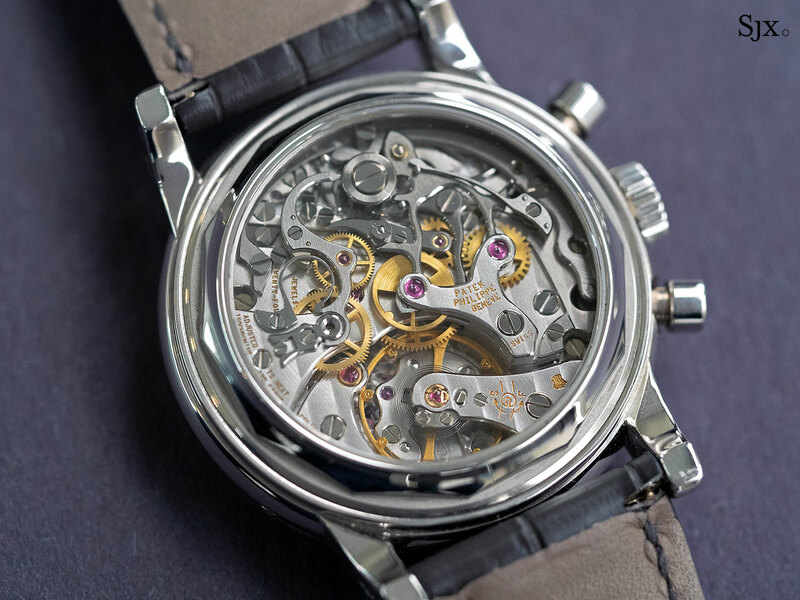 As later generation 3970s go, the platinum version is one of the least common, and this example is well preserved, with all the hallmarks and case details still fresh. It’s also complete with the original boxes and certificate that confirms the watch left the factory with this dial. The ref. 3970EP is priced at 950,000 Hong Kong dollars, or about US$121,000. It’s towards the upper limit in the range this watch usually goes for, but the watch is crisp and complete, and the price is negotiable. 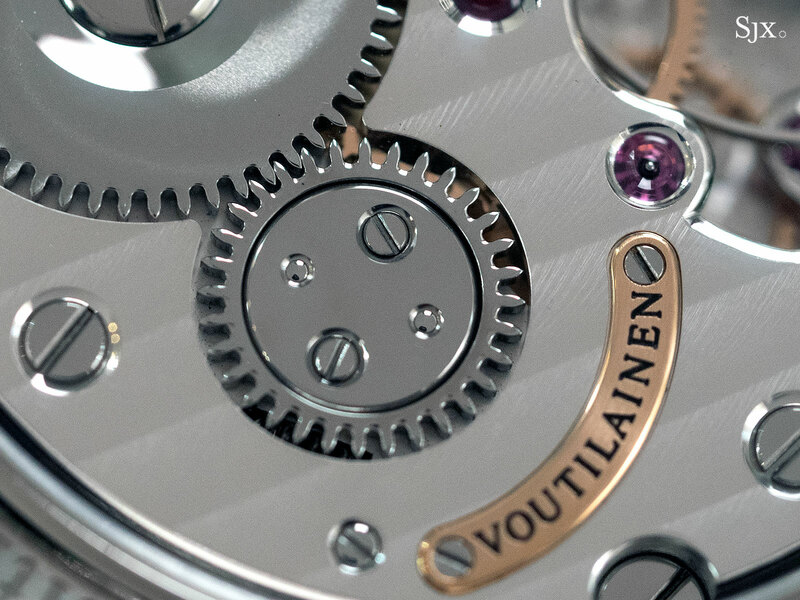 And the final pick isn’t a value proposition but is a special version of a highly regarded watch, the Voutilainen Vingt-8 in titanium. 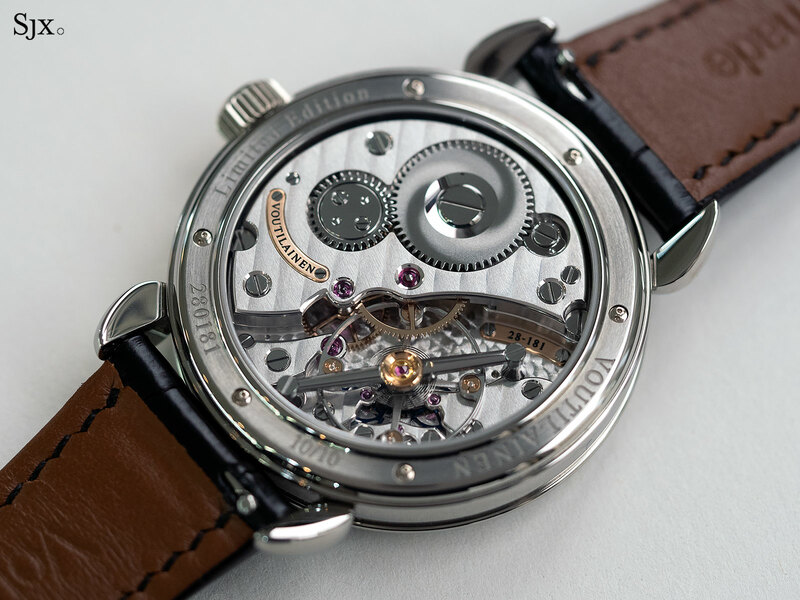 One of just 10 made, and numbered as such on the back which is unusual for Voutilainen, this Vingt-8 has a mirror polished titanium case with the brand’s signature teardrop lugs. 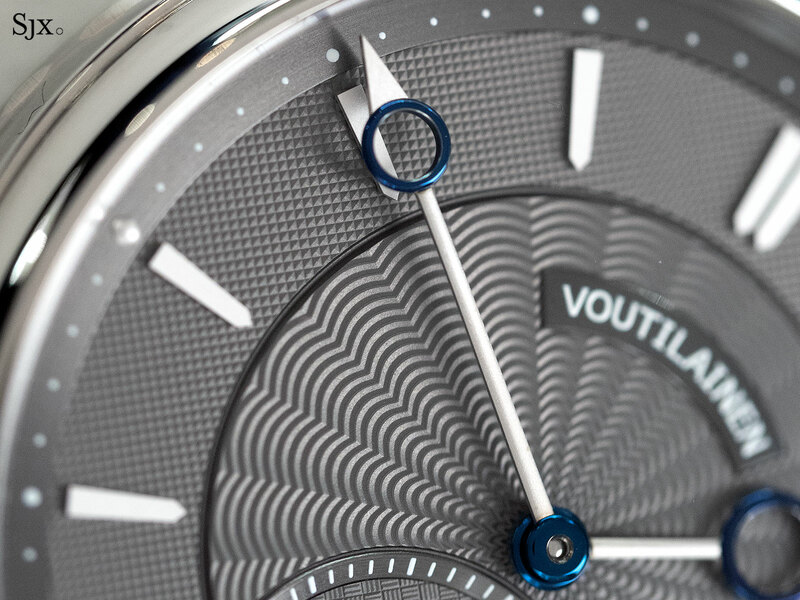 The dial is dark grey and finished with three different types of guilloche, and fitted with Voutilainen’s signature hands. 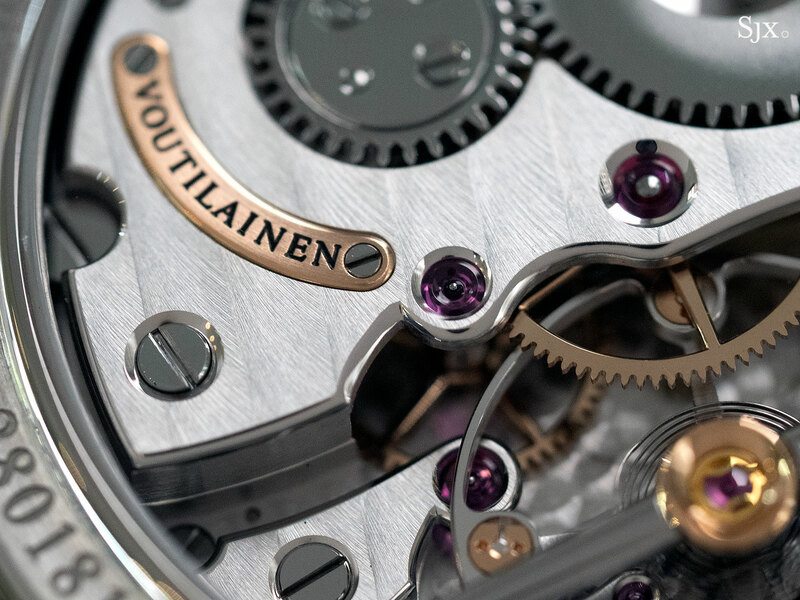 But what makes it different from most Voutilainen watches (that have Arabic or Roman numerals) are the baton hour markers. 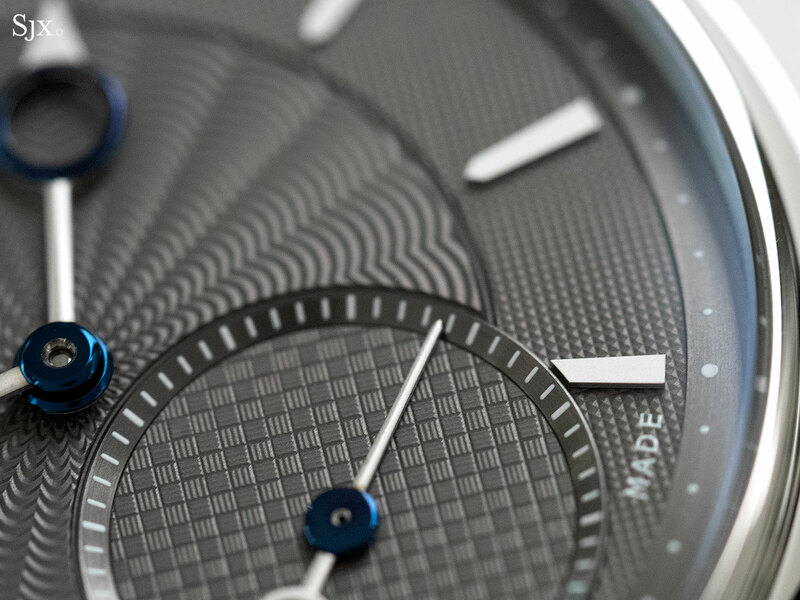 Like the hands the hour markers are finished in a bright, matte silver, and give the watch a distinctly more modern look. The movement is the standard cal. 28 – wonderfully decorated and characterised by an oversized balance wheel and double escape wheels. The Vingt-8 is complete with boxes and papers, and is priced at 748,000 Hong Kong dollars, equivalent to US$95,000. The Hong Kong Watches Selling Exhibition: II takes place from March 25 to April 2, and is open daily from 10am-6pm.